At Habitat for Humanity of Greater Fort Wayne, we like to point out how the homes we build have an impact far beyond the families who move into them. Our partnership with El Salvador is a perfect example of just how far our reach really goes. For every home built here in Allen County, Habitat for Humanity tithes $2,500 to the affiliate in El Salvador. Through this tithing partnership, we have helped build homes for more than 110 families in our global community. A valuable aspect of our relationship with Habitat El Salvador is the Global Village mission trip program. Habitat organizes a team to travel to El Salvador and build a home for a family in need each year. 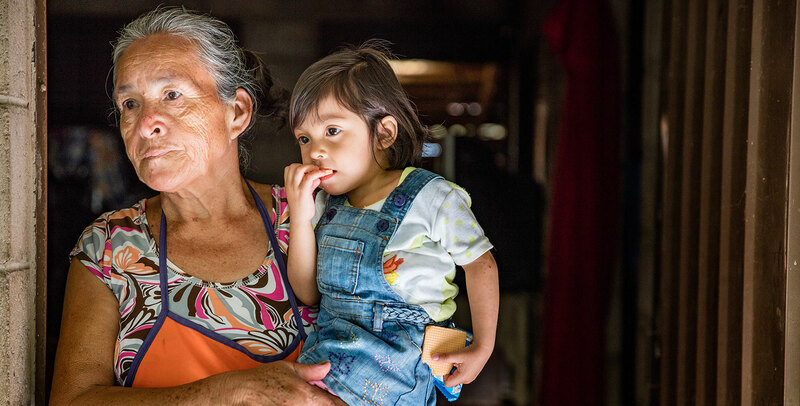 Habitat Global Village trips offers an experience of learning and sharing with the local people of El Salvador, while working in partnership with them to help eliminate poverty housing.